The Horror Honeys: #52FilmsByWomen with The Horror Honeys ~ Week 28! #52FilmsByWomen with The Horror Honeys ~ Week 28! 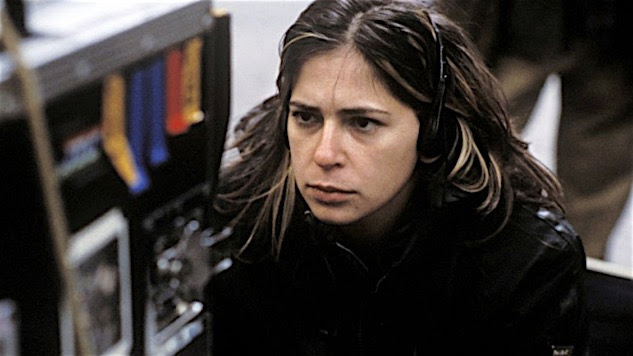 Of all the female directors currently working in Hollywood, Lexi Alexander has become one of the most vocal in regards to the wage and hiring disparities for women and minorities in the industry. She works actively to increase the female presence in all genres of film, but her first major step was she became the first woman to ever direct a film based on a Big Two comic book. 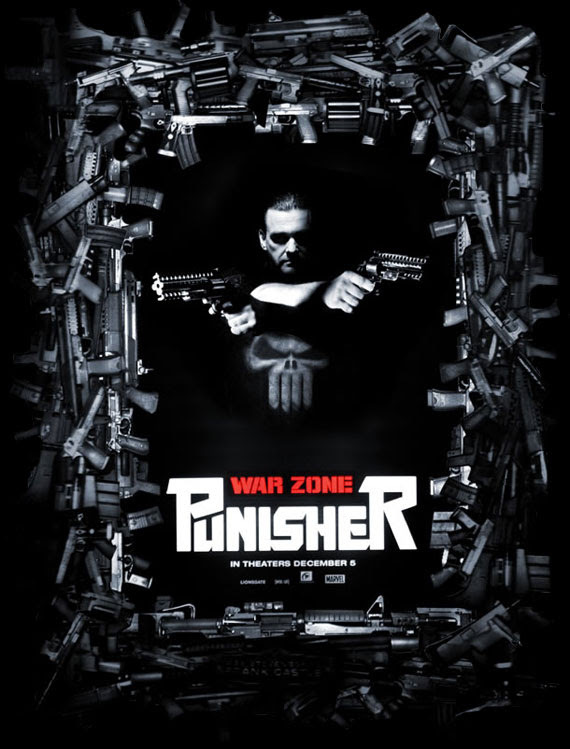 That movie was Punisher: War Zone, and it was leaps and bounds better than the first, mainstream studio Punisher adaptation. While Lexi has been busy putting her stamp on television, her contribution to the world of cinema lives on, in one of the most awesome, brutal, memorable comic films ever made.